Dedicated to developing the Tango in its various disciplines: Art in the plastic arts, in song and dance. All the artistic expressions assembled together give a framework to the mystic figure of the singer-songwriter. The paintings, objects and original documentation cover the topics of popular culture of the last century. The tango along with its history in the cinema and the turf among others. The exposition has a high level of symbolic expression in all its details, ornamented the colonial suburb of yesteryear. 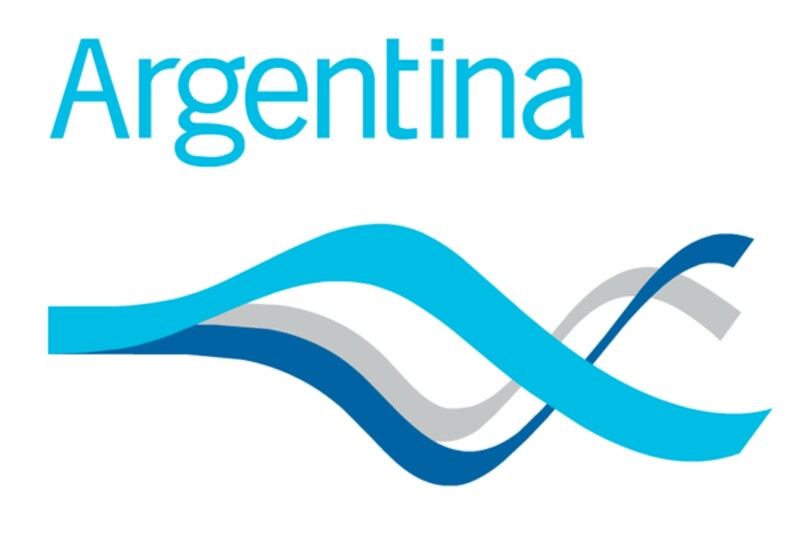 It is founded with the intention of preserving the Argentine identity and traditions towards the new generations. To spread through it the life and work of our distinguished singer, as well as our popular culture in the World. The collection has artworks (allusive portraits) by the author Saide Abdalá. Bronze plates that detail the historical review. Objects of the 1920s and 1930s. Authentic voucher signed by Gardel in 1929. Check of the Citibank New York bank, 1935, endorsed by George Morris and signed by Gardel. Original postcard sent from New York to her friend Azucena Maisani. Record of "LA CUMPARSITA" autographed by Carlos Gardel with a punch in 1930. Documents and letters referring to the accident in Medellín (Colombia, year 1935). 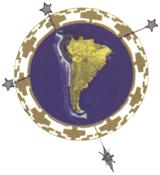 Irrevocable authority to his testamentary executor Armando Defino. Letters from COLUMBIA GRAPHOPHONE COMPANY, referring to his presentations in Barcelona (Spain 1927), such as the CAMPOS ELICEO Theater (Bilbao-Spain); handwritten letter-contract (Hotel RITZOTEL - BARCELONA) that refers to its performances at the ROMEA theaters, MARAVILLAS and ROYALTY of Madrid 1927. Emigrated contract of 1912 from Casa Tagini to an unknown Carlos Gardel along with the disc of his first recordings published in 1913. 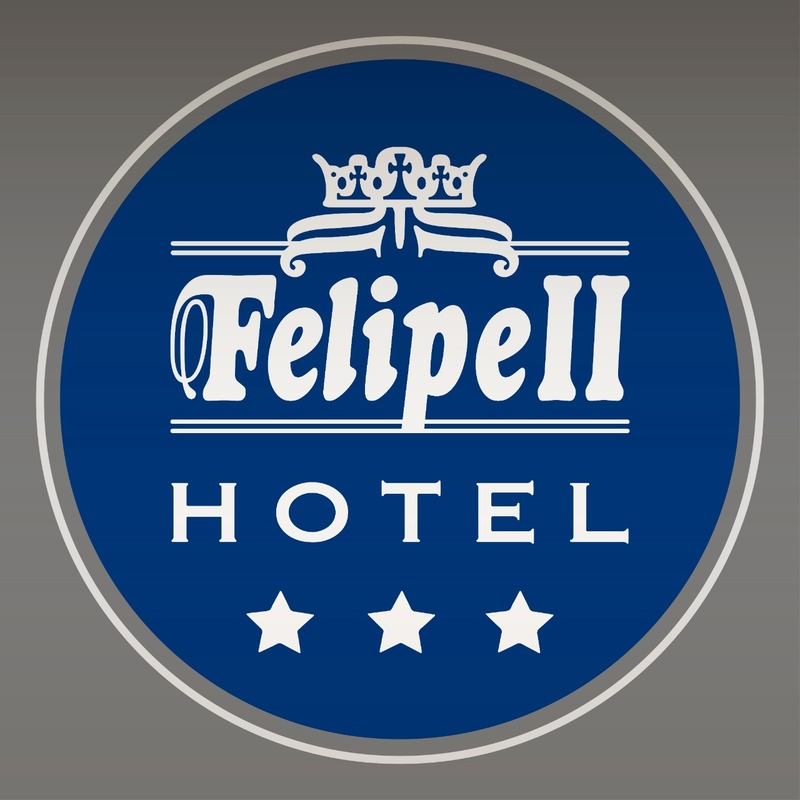 Authentic and unpublished photographs of his visit to Venezuela at the Miramar hotel. Compilations of "National Glucksmann" records, ODEON and RCA VICTOR. Compilation of sheet music(year 1920-1935): "Gardel y Razano", "El Turf", "PARAMOUNT (SOUTHERN MUSIC INTERNATIONAL)". Original photo taken live from the video clip Old Smoking, which was held by Eduardo Morera. 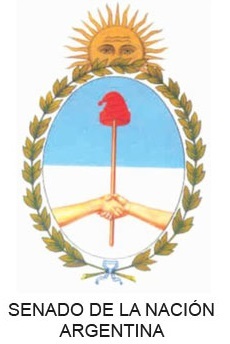 Summary of the creation of the TANGO CANCION in 1917, homage to Contursi. Exhibition of programs of plays of the same one of 1924. Journal CRÍTICA year 1935, referring to his decease, as the arrival of his remains to Argentina in 1936. 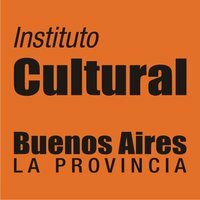 Articles by Julio Korn to his mother Berta Gardes, are some of the testimonies that have a great value and constitute the cultural heritage for the Argentine Nation. Through my works and the objects collection, I wanted to emphasize his life and career. Almost a century has passed and both the artist and the man endure in time. I started drawing Gardel at the age of 8 in my art and drawing classes in elementary school, but ... I did not know that the Zorzal Criollo would mark my life so much. A mysterious photograph with an intense look in the hall of the house of my maternal grandfather, was what years later prompted me to capture the work "Barcelona 1932". During adolescence I was dedicated to the Renaissance art punctually with religious works for the Catholic institution of Cordoba. Whose images were sent to the Vatican Congregation in Rome. 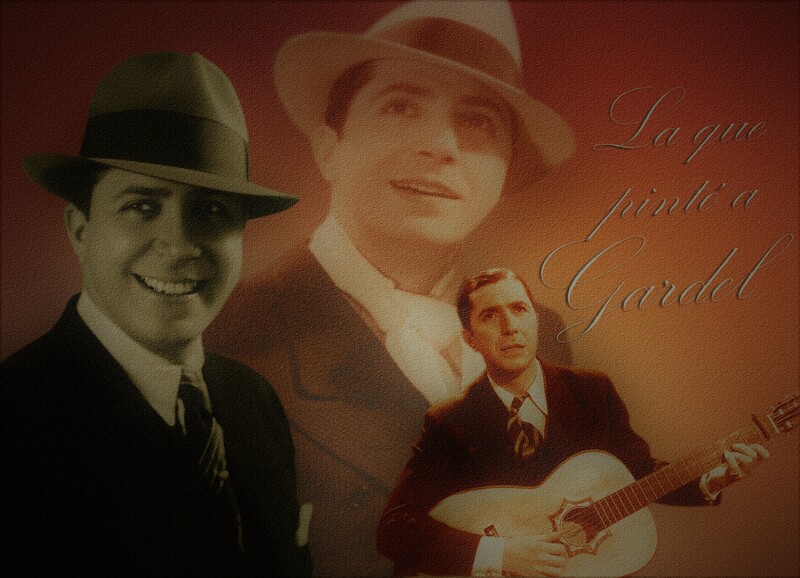 I discovered my admiration for Gardel through my grandmother from Buenos Aires who told me his story. I continued painting his legendary image, taking to the canvas allegorical works with his beloved Buenos Aires that he loved so much. Over time I started working on the Cultural Project "Volver" which represents returning to our roots. I presented projects in the Legislature of the province of Córdoba, as in the Buenosairean Legislature (CABA) and in different official-private organisms of the Government. 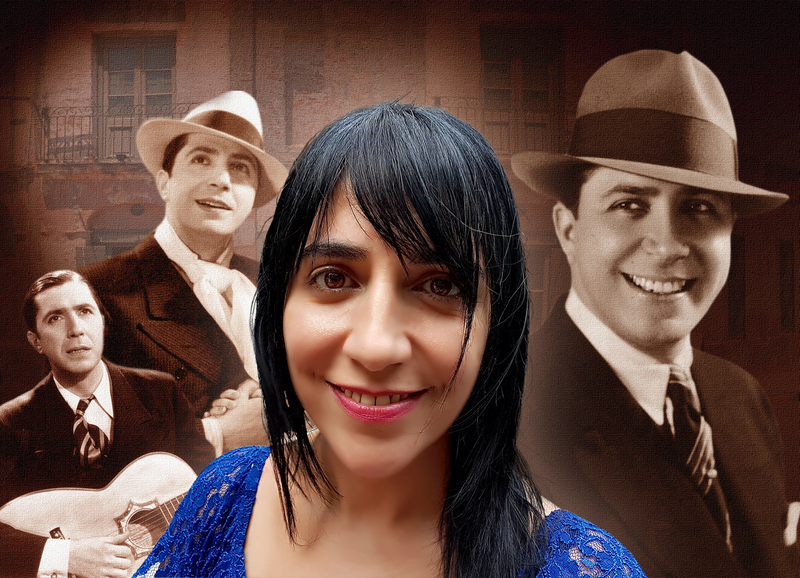 During the exhibitions I met great tango artists with whom I shared scenarios, such as Nelly Omar, (artistic godmother), Maestro Atilio Stampone and Rodolfo Mederos. I presented in Misiones "Gardel visits the red earth", a collective exhibition together with Antonio Berni, Grela and Squiavone. I met great collectors, among them Bruno Cespi, with whom I had a deep friendship. So also poets and writers like Mosquera Montaña, Ben Molar and Oscar del Priore. 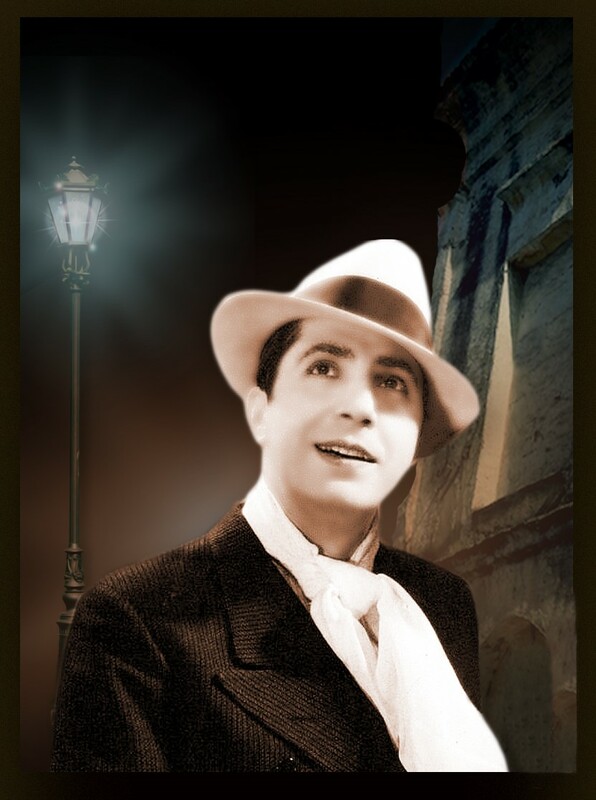 My affection and thanks to all those who made it possible over these years to form what is today "The Carlos Gardel shows". I know that there are many of us who work to spread the artistic legacy that he left us. Thank you for preserving our cultural heritage!